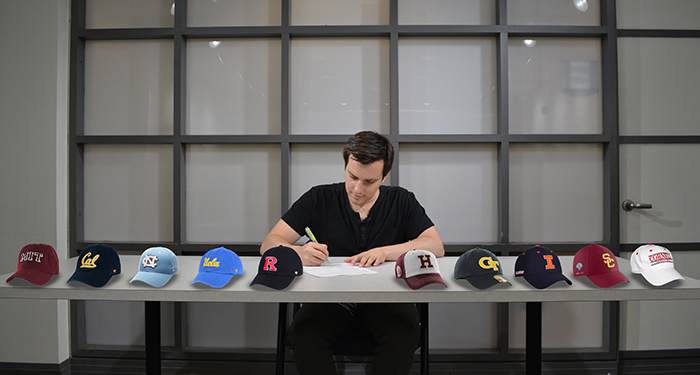 Hats represent top 10 planning schools as ranked by Planetizen. 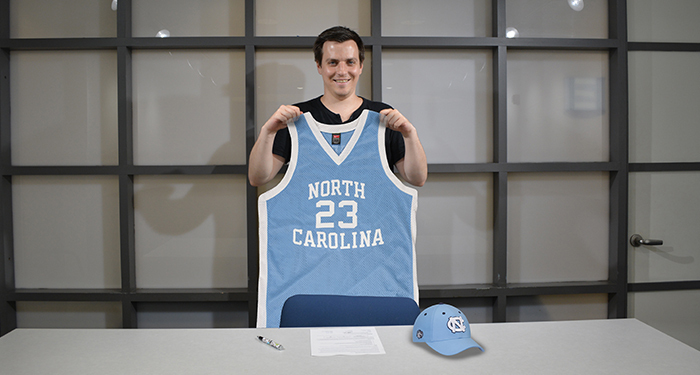 Matt Wilson has signed with the University of North Carolina – to pursue his Ph.D.! We’re happy for him and the good news is that he will remain with Great Cities as a Senior Research Specialist continuing to work with us on youth employment, advanced manufacturing and workforce development. Please join us here at GCI on Thursday, July 26 from 3:00 p.m. – 5:00 p.m. for a gathering to bid good wishes to Matt. Many of you might know Matt for his tremendous work on the GCI reports on joblessness among young people. Matt’s commitment to this issue and his skills as a data wonk and GIS specialist helped make these reports so significant. Matt was first author on our recent report, Industrial Restructuring and the Continuing Impact on Youth Employment in Illinois. Matt was also a co-author along with Teresa Córdova and Andrew Stetner of The Century Foundation’s Rediscovering Government Initiative, entitled Revitalizing Manufacturing and Expanding Opportunities for Chicago’s Black and Latino Communities, released on June 7, 2018. We also had the benefit of Matt’s involvement in many of our other projects including the Pilsen Quality of Life Plan, our evaluation work for the Chicago Cultural Alliance, and applying an economic hardship index (originally designed for regions and cities) to Chicago community areas to display inter-urban hardship and spatial inequality within Chicago using multiple indicators of hardship. We are immensely grateful for his innovative spirit, hard work, long hours, good humor, acumen, fantastic disposition and deep commitment to the work of the Great Cities Institute. 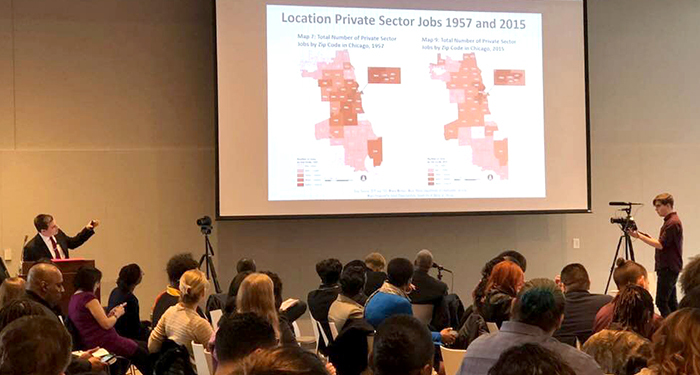 Matt presenting at youth employment hearing at Malcolm X College, March 1, 2018. We deeply love this young man and will miss seeing him on a daily basis. He remains part of the GCI team so you can expect to hear more from and about him.